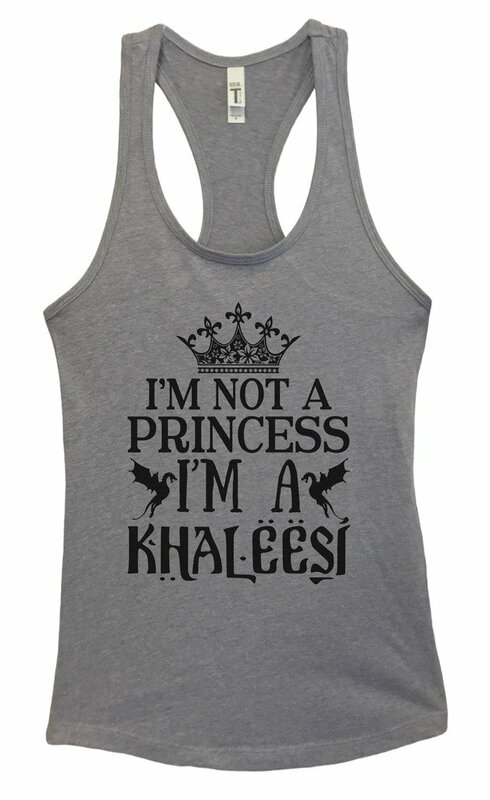 New fitted Simple tank “I’m Not a Princess I’m A Khaleesi” Soft wingspan cotton/poly 60/40 tank. Great form fitting similar sizing to our burnout tank tops. See our size chart before buying. If you like a tighter fit order normal size. If you like a normal fit order a size up. Most our customers are happy when they order a size up. Great for all exercise, running, yoga, lazy night on the couch, even going out! This copyright-protected design was created by Funny Threadz®. 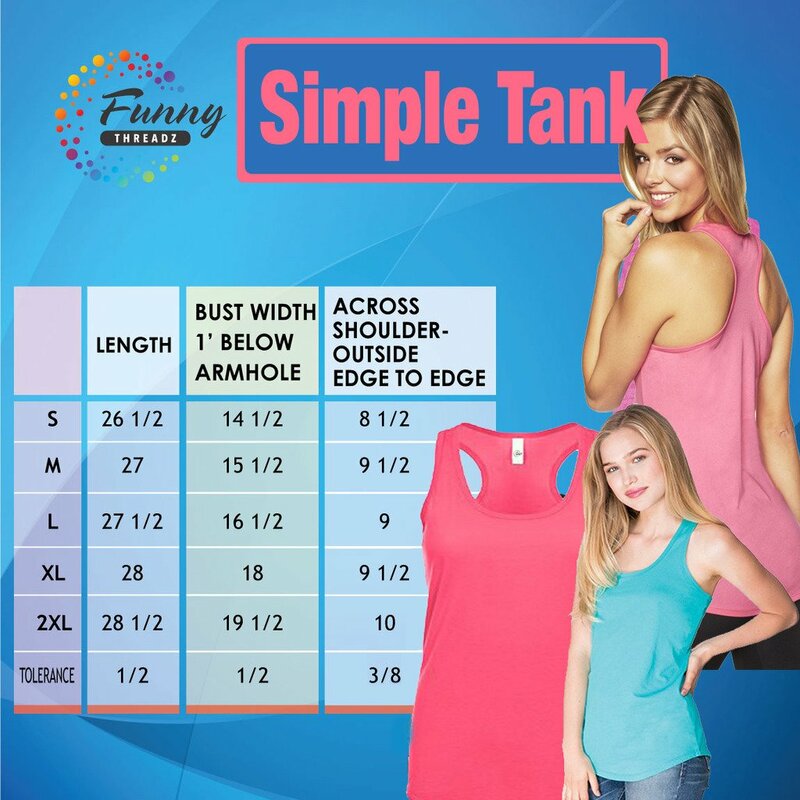 Funny Threadz Clothing is the ONLY Shop authorized to sell this product.